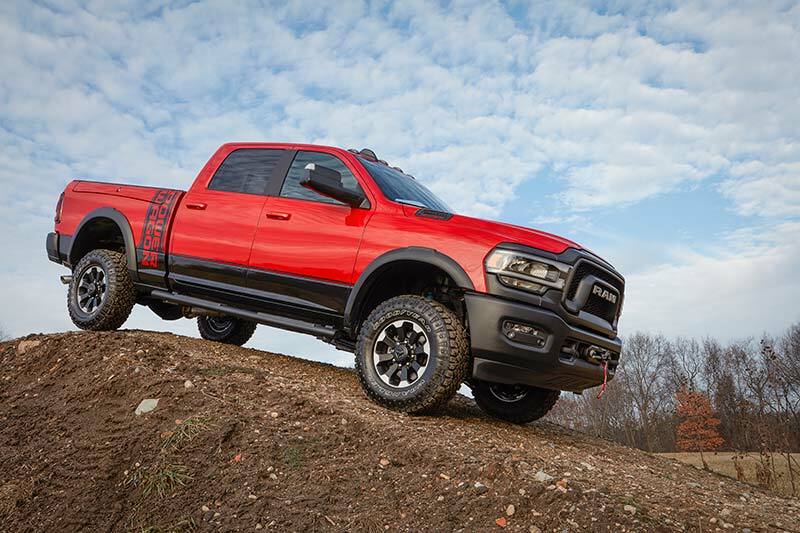 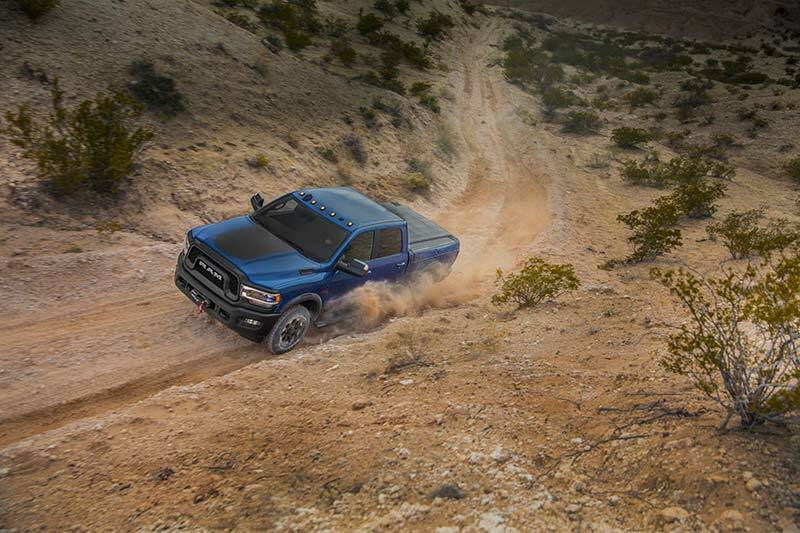 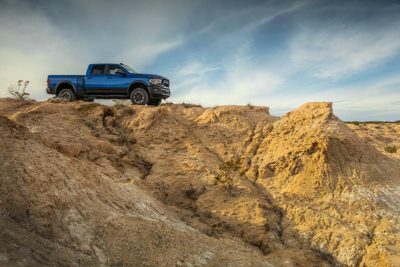 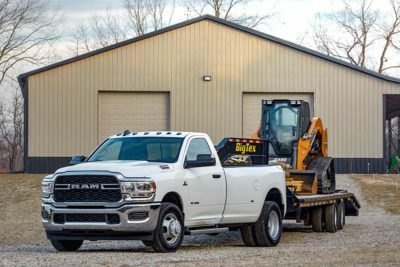 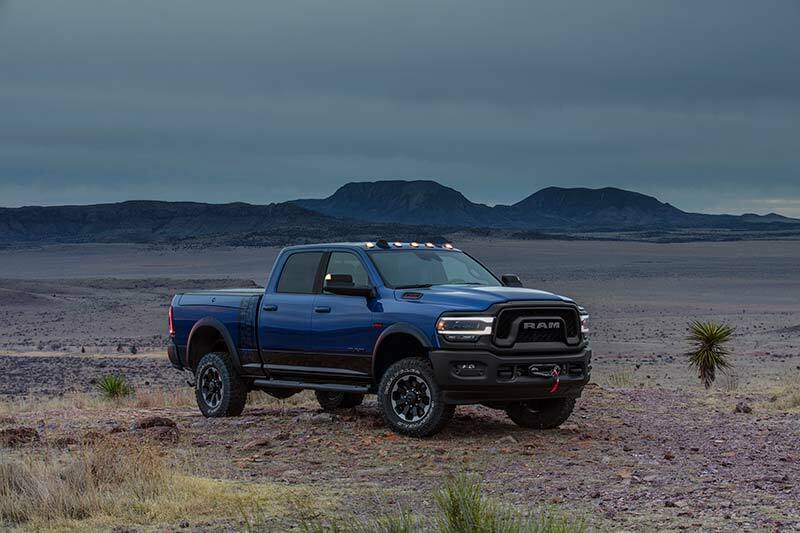 The brand new 2019 RAM Heavy Duty has been officially unveiled in Detroit at the North American International Auto Show and has staked claim to being the most powerful, capable pickup truck in its segment with a class-leading towing capacity of 15,921 kg (35,100 lbs) and a payload capacity of 3,484 kg (7,680 lbs.). 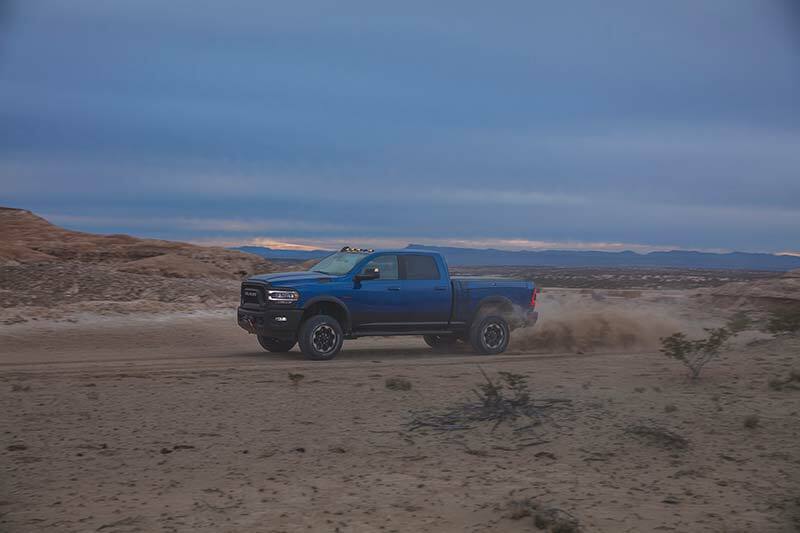 Powering the new pickup is the same Cummins 6.7L High Output Turbo Diesel that has received a long list of upgrades and is now able to deliver up to 1,000 lb-ft. of torque @ 1,800 rpm to go along with 400 horsepower @ 2,800 rpm. 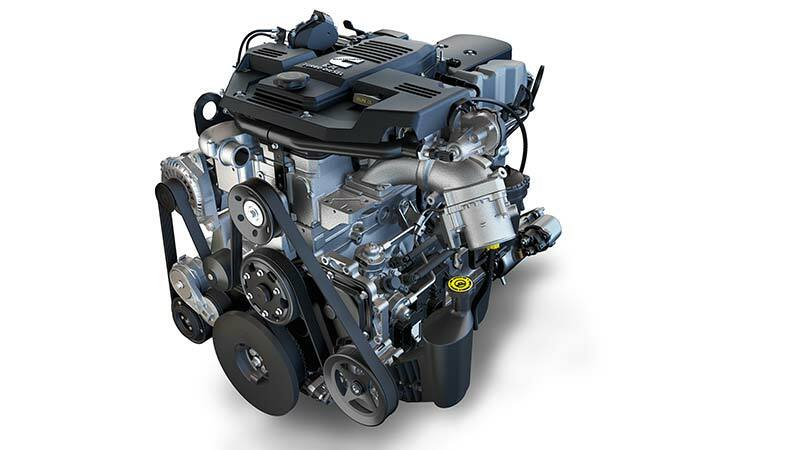 The new engine weighs 27 kg (60 lbs.) less than the outgoing version and is still able to deliver more power and torque thanks to the cylinder block being made from compacted graphite iron as well as lighter and stronger pistons, plus an all-new exhaust manifold where the variable-geometry turbocharger is mounted and delivers up to 33 psi of boost. 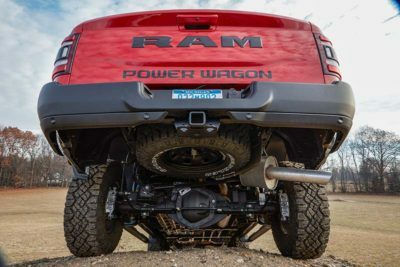 There is a tuned down version of the Cummins Turbo Diesel available that still produces an impressive 370 horsepower and 850 lb.-ft. of torque while a gasoline-powered 6.4L HEMI V8 is still the standard engine, delivering 410 horsepower and 429 lb-ft. of torque. 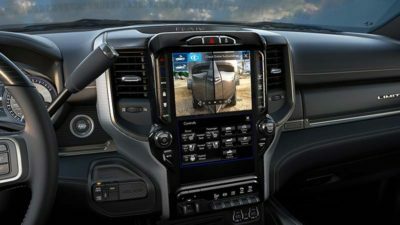 Models equipped with the High-Output Cummins are paired with the Aisin AS69RC electronically controlled six-speed automatic transmission while the standard output Cummins receives an upgraded version of the 68RFE six-speed automatic. 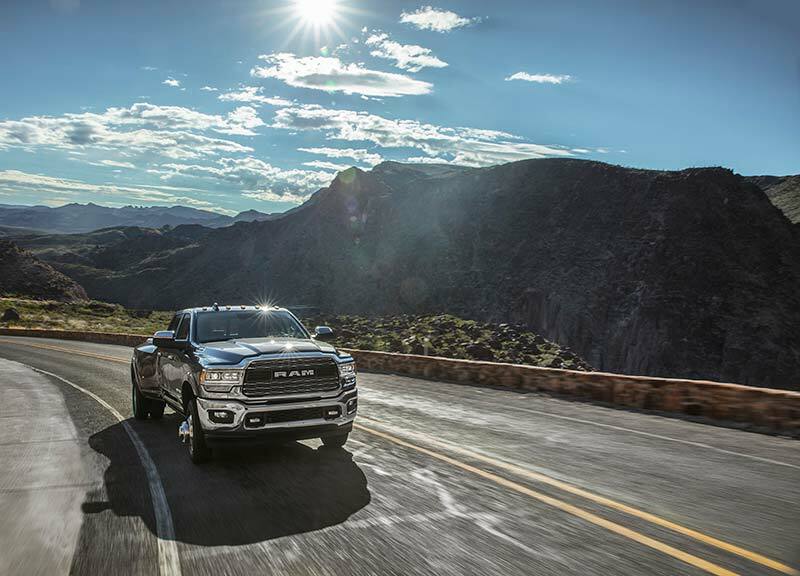 As a first for the RAM HD, the 6.4L HEMI V8 engine will be paired to the proven TorqueFlite 8HP75 8-speed automatic which is meant to optimize shift points for both fuel economy and performance. 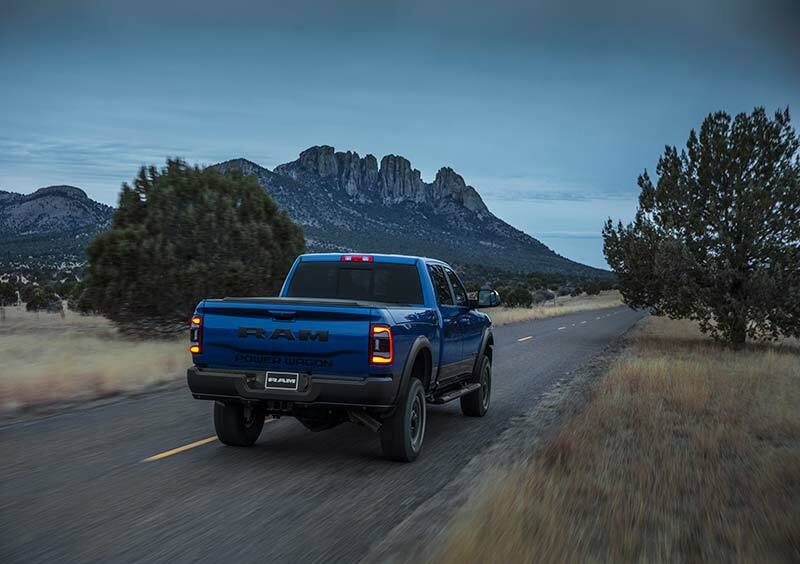 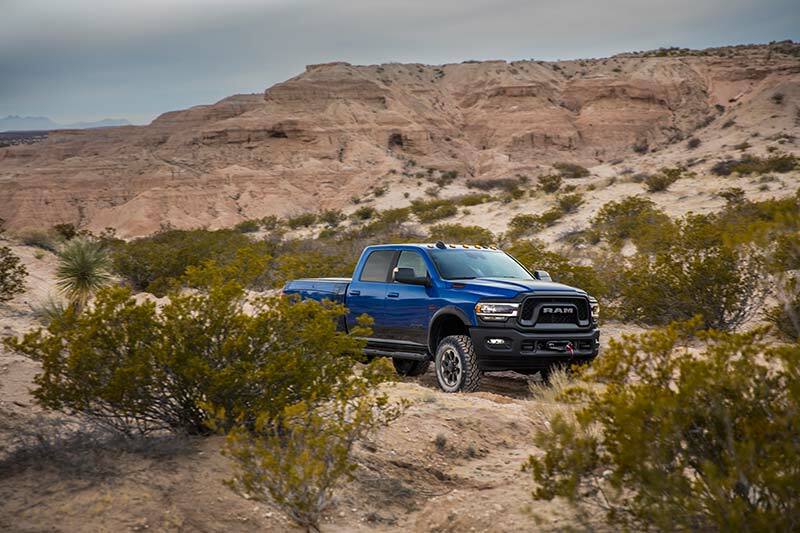 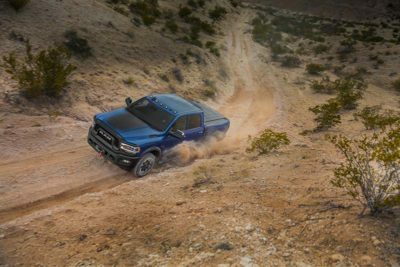 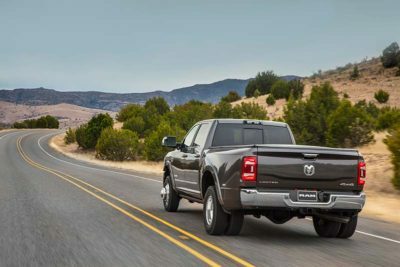 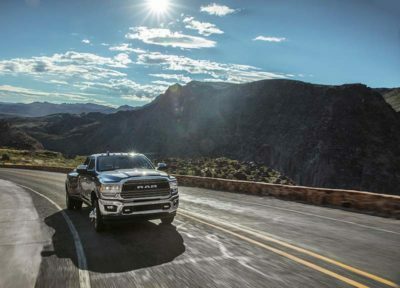 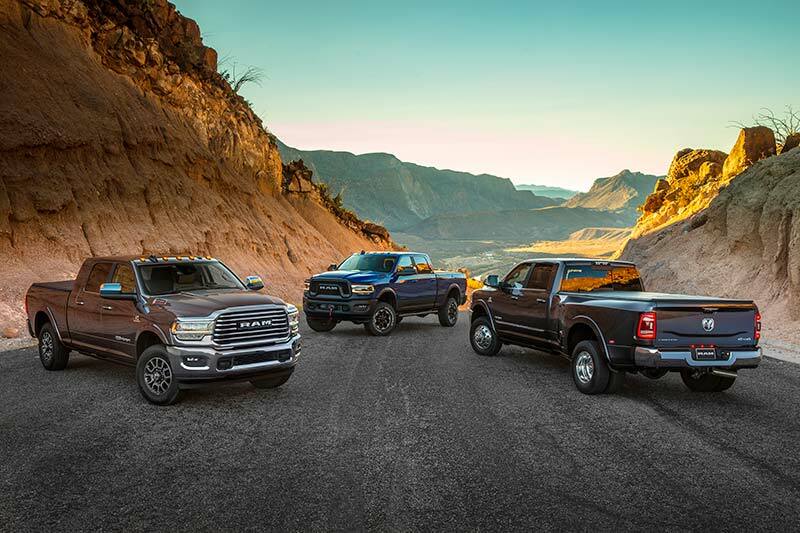 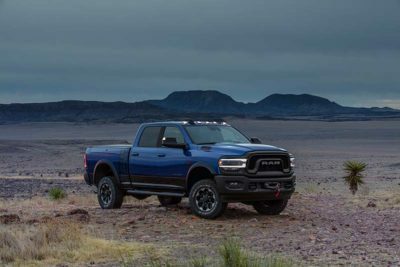 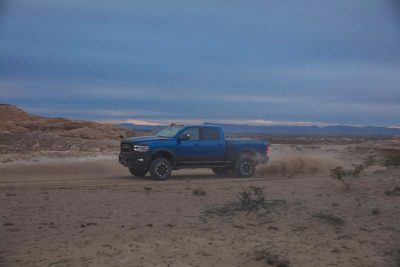 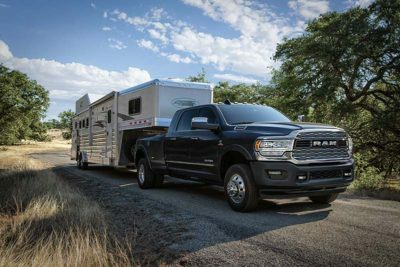 In terms of looks, the new RAM HD does bear some resemblance to the 2019 RAM 1500 unveiled last year but is different enough that it shouldn’t be easily mistaken as the same truck. 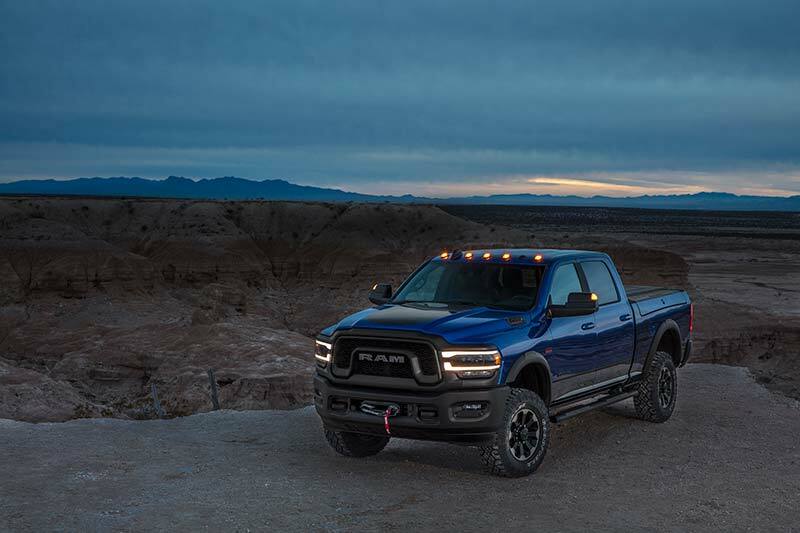 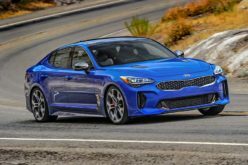 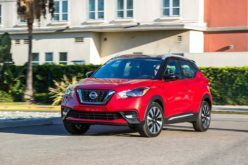 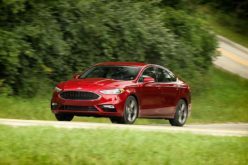 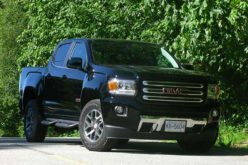 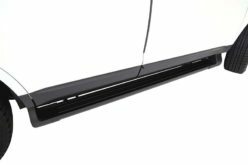 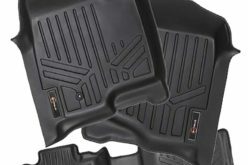 A new, lighter aluminum hood is featured as is a much larger and more aggressive front grille opening while the grille itself is available in six different grille styles. 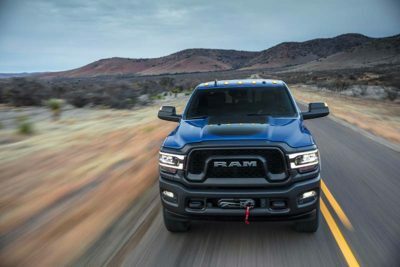 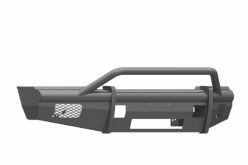 A new front bumper boasts larger openings to provide greater airflow to the large turbo intercooler and three headlamp variations are available including Halogen, full LED/reflector and full LED/projector with Adaptive Front-lighting System for up to 15-degrees of movement. 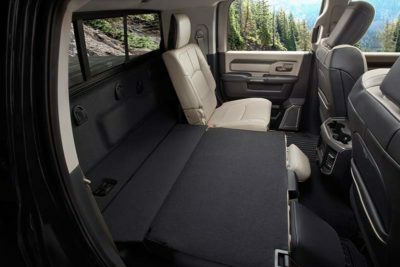 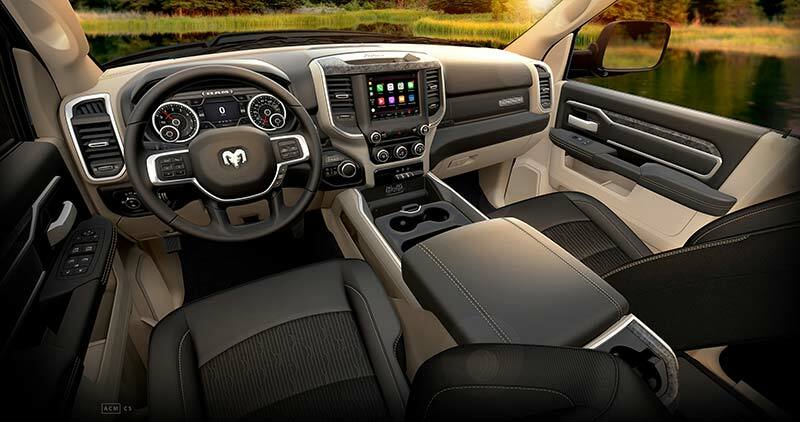 Inside of the new truck features completely new design with all-new technology features and premium materials to provide a luxurious yet functional interior layout. A new instrument panel pushes the central controls up and towards the driver and a 12-in. 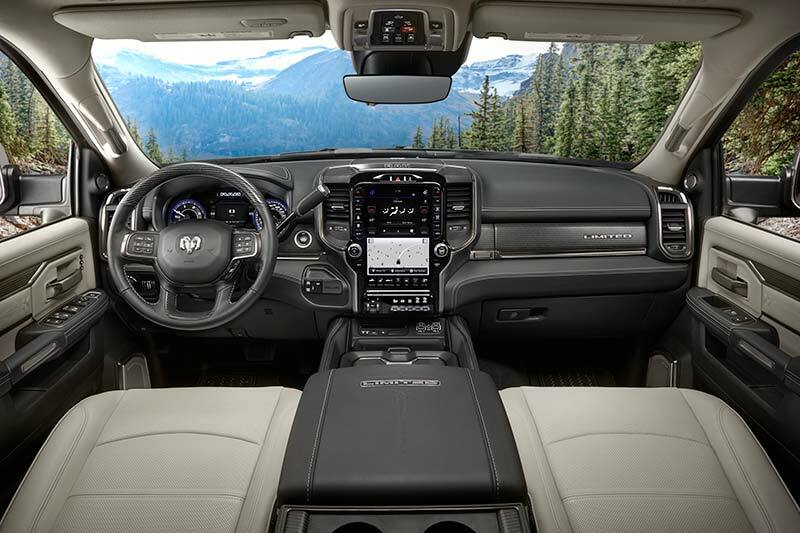 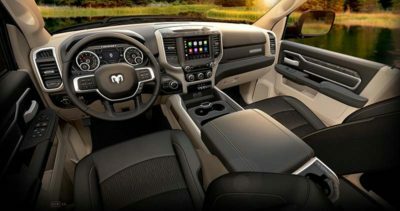 fully configurable touchscreen is available as found on the 2019 RAM 1500 which allows you to display one application across the whole screen or split the screen and run two different applications. 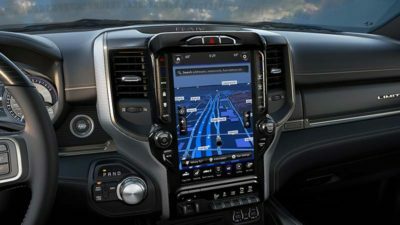 Also new is an available 7-in., full colour driver information display that is fully customizable and allows the driver to personalize the information displayed. 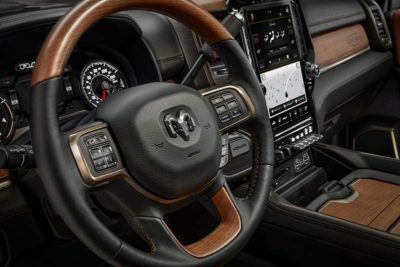 The much debated rotary e-shifter dial comes only on the HEMI V8 model while the 258 litres of interior storage volume found on the Mega Cab model is 120-percent more storage capacity than the closest competitor. 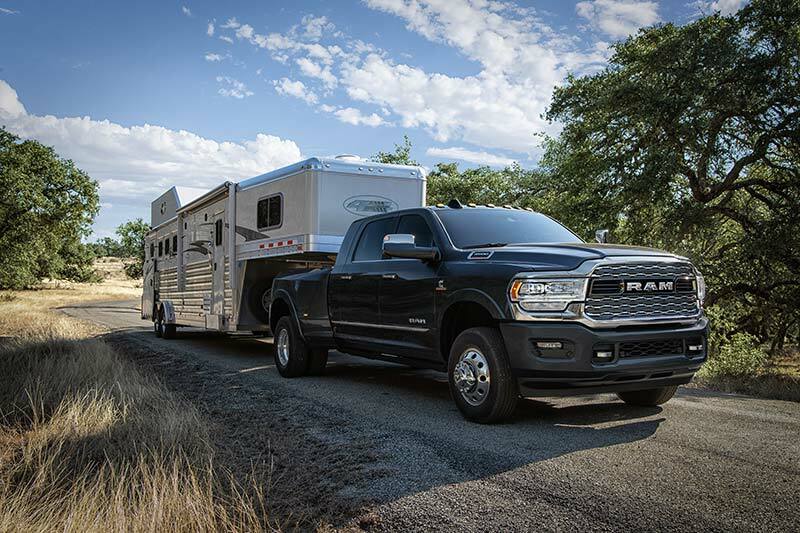 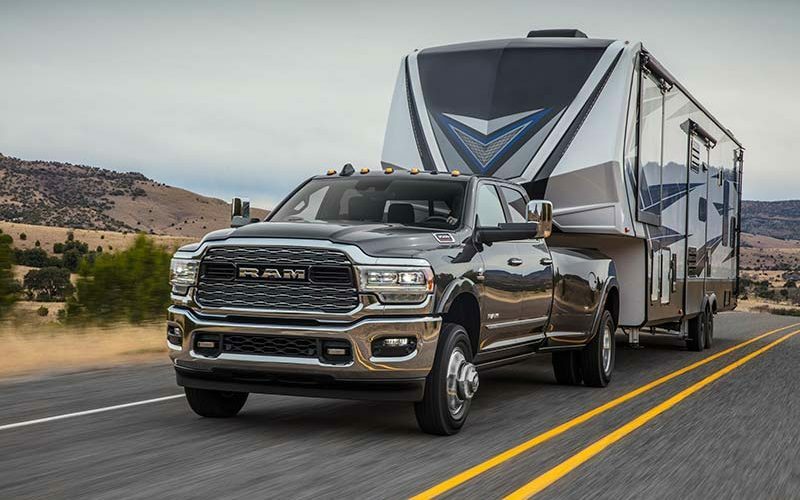 In addition, the RAM HD will feature more than 100 safety and security features, a new 360-degree surround view camera, and a new auxiliary exterior camera that improves visibility with custom positioning in and behind trailers. 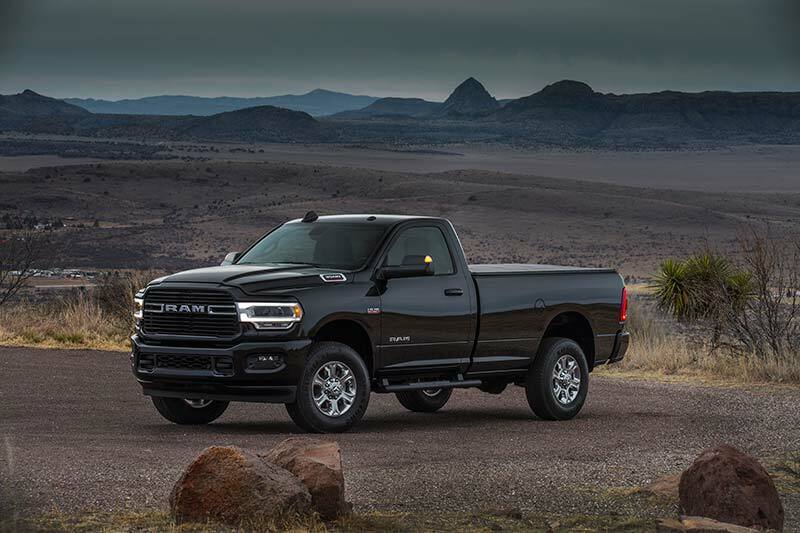 The 2019 RAM Heavy Duty will be built at the Saltillo Truck Assembly Plant in Coahuila, Mexico and we will be sure to provide you with more information in terms of an availability date as we go forward.